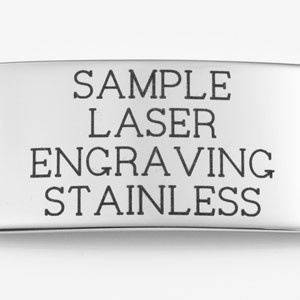 Chain Included: Adjustable Chain 18-20"
Love minimalist jewelry and need to wear a medical ID? 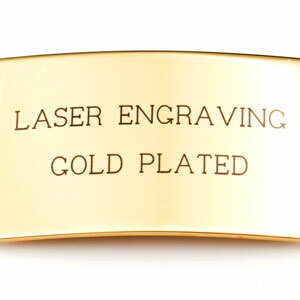 With the choice of either silver or gold, our Lena necklace will go great with all your outfits. 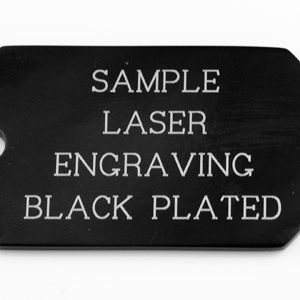 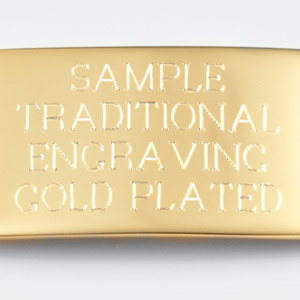 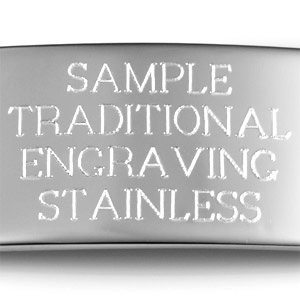 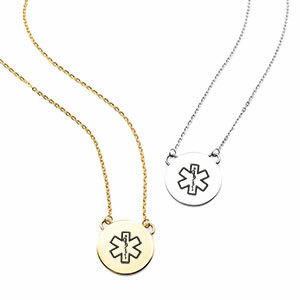 The medical symbol is engraved on the front to alert first responders that your jewelry contains pertinent medical information which you can engrave on the back.